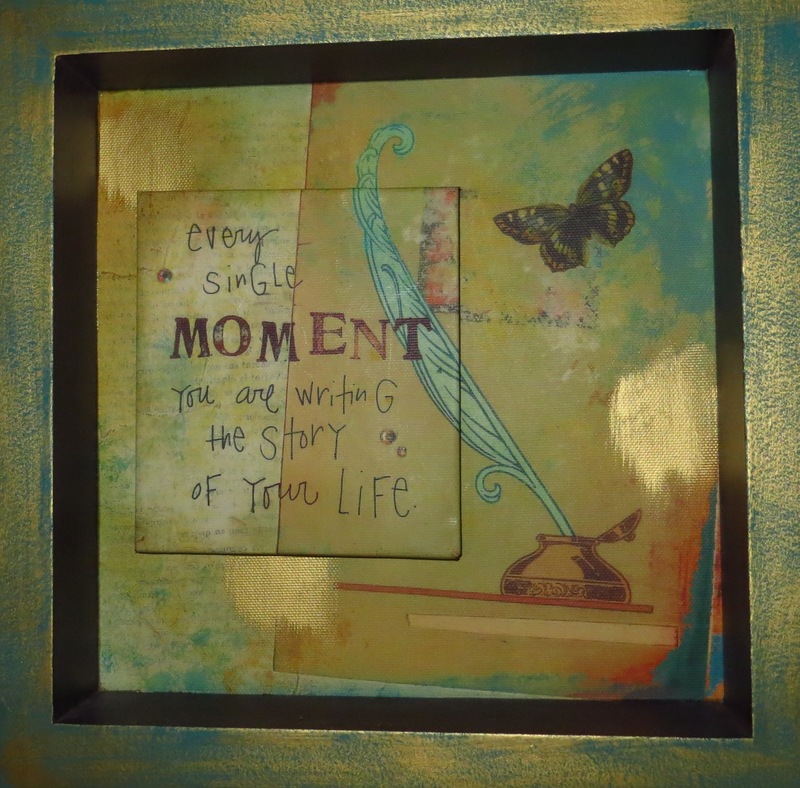 Do you realize that with each choice you make, you are writing the story of your life? Once you grasp this truth, the chapters that follow will be written quite differently. One day, I had the epiphany that every one of us is an author, the author of our life. Every decision you make effects the story that you are writing. It is of utmost importance to keep in the forefront of your thoughts how the choices you make will impact the story of your life. The words you speak become the written words on the pages of your life. 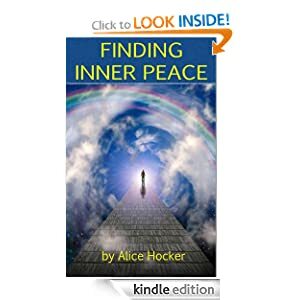 In the book I wrote, Finding Inner Peace, I share that your life is a blank stage and YOU can choose the story line, the scenery, the lighting, and YOU get to choose who is invited to see this play that is called… YOUR LIFE. This play is the book you are writing with the thoughts and the choices you make every day. It is never too late to change the next chapters that are yet to be written in your life. Write the story of your life that leaves you looking forward to encore performances! 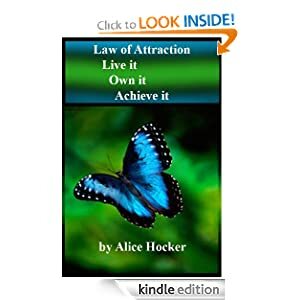 This entry was posted in Home and tagged change, choices, encouraging, Esther Hicks, inner peace, Law of Attraction, quotes, self development, self help, spirituality. Bookmark the permalink.